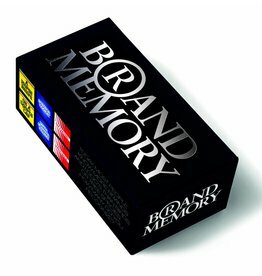 Can you match cards by only the brand colours, typefaces and an often funny description of the brands visual look? Everyday objects get a whole new meaning or come to life by adding small sketches to them. Your task, as ever, is to find the matching cards. 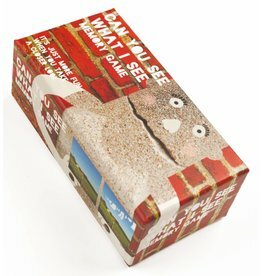 Hours of fun guaranteed! A complete new version of this familiar mind teaser. Can you put these people back together again? 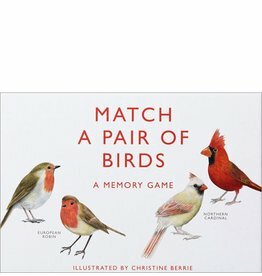 Match their top and bottom halves to win the memory game. 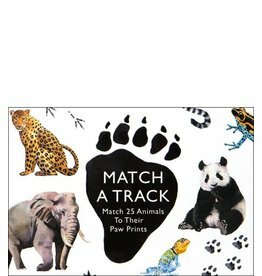 Match 25 tracks to their animal owners. Can you track down a coyote, make out the trail of a peacock and recognise the paw print of a panda? 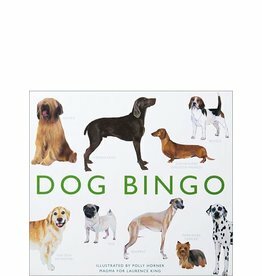 A fun, simple game for families to play together, and a great way for children to learn about animals. 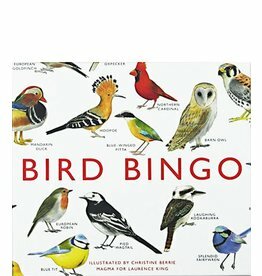 A fun and educational twist to a traditional game as players learn fun facts on 64 bird breeds, from the robbin to the kookaburra. 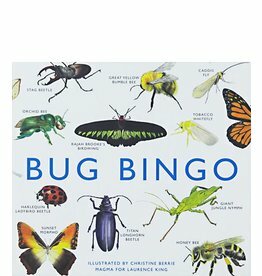 A fun and educational twist to a traditional game as players learn fun facts on 64 species of bugs, from the orchid bee to the kissing bug. 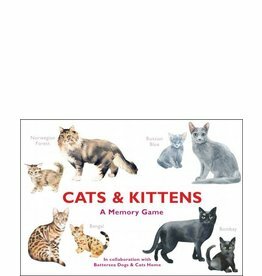 Reunite the cats with their kittens with this simple and educational matching game. 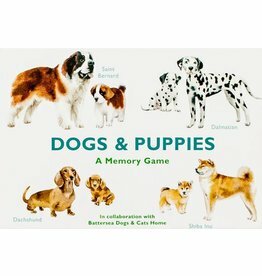 A fun and educational twist to a traditional game as players learn fun facts on 64 adorable pooches, from Chihuahuas to Dalmations. 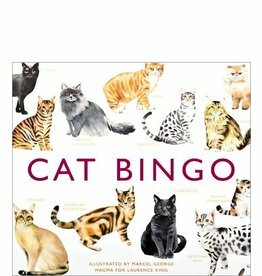 A fun and educational twist to a traditional game as players learn fun facts on their favourite cat breeds, from Tonkinese to Birmans.